A very high quality self adhesive aluminium foil tape 48mm X 50m roll. Tape is backed with an easy peel paper release liner to not damage tape beneath. 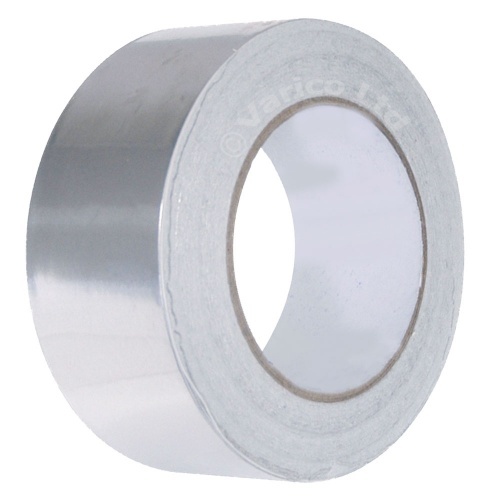 This tape is ideal for HVAC applications but has many other uses.